Triple J Ranch first started to mold itself in the late 1970's by Martin & Ellen Dillabough, along with their 3 Children (Joe, Jami & Julia). Triple J started as a cattle ranch and over the years transitioned into a location where tourists come and enjoy the outdoor experience on horseback. 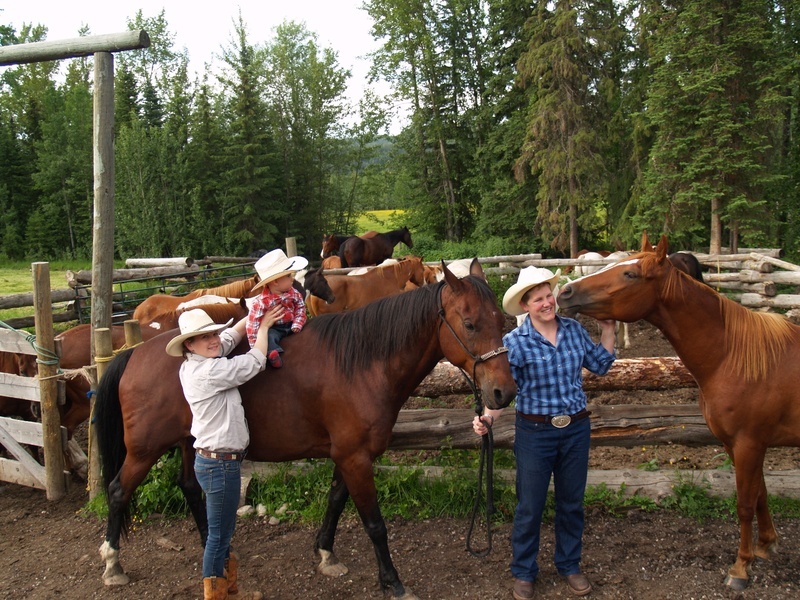 In 2013 Sisters Jami & Julia Dillabough took over the ranch carrying on the traditions of great hospitality. Jami and Julia take great pride in being able to show others the land they grew up on and the amazing Cariboo Mountains Countryside. As a family run business giving customers a fun filled experience through horseback riding, nature and quality hospitality is of the utmost importance.